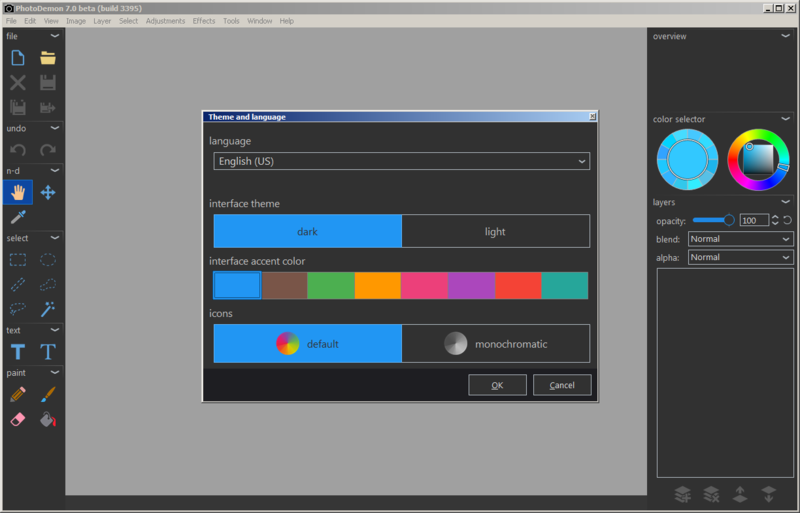 This is rapidly becoming a compliment or accessory to other powerful, free tools like GIMP, Photivo and RawTherapee. I didn't see that when I downloaded it so I'm not sure what to say. I'd go ahead and download it and then check with VirusTotal to see if it's a false positive. It's only showing an 11/61 now so I'd guess false positives.